MULTI-DISCS WITH 3 MAGNETIC SLOTS ON EACH DISC. ; NO WEDGES NEEDED ! 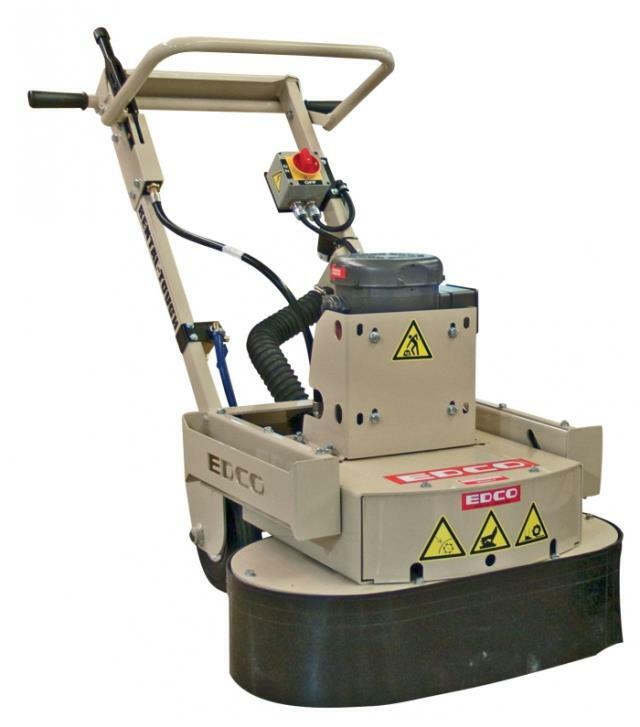 * Please call us for any questions on our grinder conc elec 1 1/2hp w/leveling rentals in Cincinnati Ohio.